See why the 940 knife is an excellent EDC choice in this Benchmade 940 review. The 940 Osborne is an essential everyday carry knife. 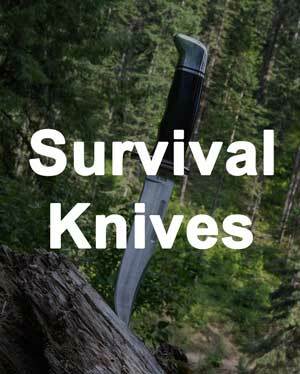 It has all the features that you expect from a great carrying knife: light weight, small, and includes a reversible clip. 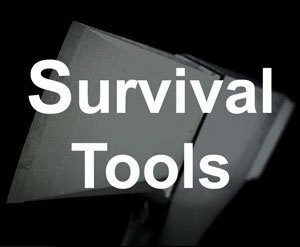 Additionally, it has some features that make it an awesome all-around knife: high-quality steel, multiple blade styles and finishes, and various handles. 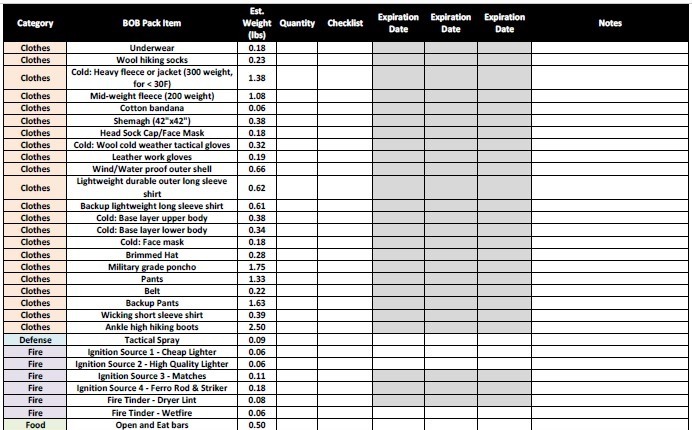 However, as to be expected with a Benchmade knife, all these features paired with the Benchmade name make this a rather expensive knife. If you have the budget and want the amazing quality, then this knife is for you. Let's find out why next. If you are looking for something similar, don't forget to check out other great pocket knives. Benchmade was founded in California nearly four decades ago. After a few name changes, this company now is located in Oregon City, Oregon. Their catalog features different knives and tools. 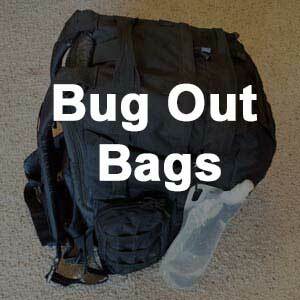 They are popular with the U.S. military and law enforcement communities. Benchmade partners with many custom knife makers. One of these collaborations yielded the popular 940. The designer's name is Osborne, who is no longer with us (RIP). 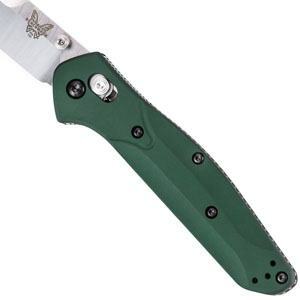 Overall, Benchmade is well respected for their hardworking knives and tools. However, they are on the more expensive side of things. 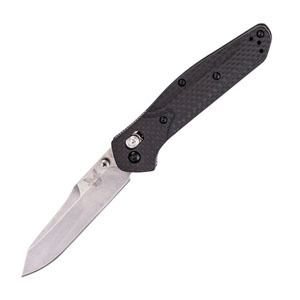 The blade of the 940 is 3.4 inches long and is available in either CPM-S30V or CPM-S90V steel. Both of these are high quality, American steels. They are ideal for knives because they prevent corrosion, sharpen easily, and hold an edge. The difference between the two is that CPM-S90V is slightly harder than CPM-S30V. CPM-S30V is a perfect steel for general use blades. If you need a tougher than average blade, CPM-S90V is what you are looking for. CPM-S90V is a very high-end steel. The quality supports the added cost. 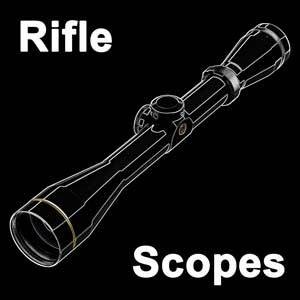 For intense jobs, such as extreme outdoors, law enforcement, and military use, we recommend CPM-S90V. The 940 blade is available in either plain edge or half serrated edge. You can get the blade with a satin or coated finish. The satin finish is silvery and shiny, while the coated finish is a matte black. Finally, the blade is available with either a reverse Tanto point or a clipped point. The reverse Tanto point allows for stronger cuts, as it is thicker throughout. It's the popular choice. The clipped point also performs admirably. It allows for more slicing strength because of its shape. The blade opens manually and benefits from Benchmade’s exclusive AXIS opening mechanism. This AXIS has a solid bar that moves back and forth in two notches cut into the liners of the knife. Once the AXIS bar moves back, you can open the blade with the thumbstuds on the rear of the blade. Then, you release the AXIS bar. It rides forward and catches the ramped tang of the blade. This locks the blade in place, but also adds cutting strength. When you cut with the blade, it applies pressure on this AXIS bar, which is stuck on the steel liners. Since it is stuck, the AXIS bar provides pressure on the tang of the blade. The result is additional cutting strength to complement the strong steel of the blade. Some more added features of this knife are the available handles. Four different handles are available: green anodized aluminum, black anodized aluminum, carbon fiber (940-1 version), and black G‑10 (940-2 version). As a whole, the handles are all shaped in a way that allows for plenty of grip while keeping safety in mind. The handles have an indentation with jimping for your index finger. You will have plenty of grip. Your hand is unlikely to slip towards the blade. The edges of the handles are thin, so your hand wraps easily around it and grips it. Each handle has its pros and cons. The anodized aluminum handles are very sleek looking but have less texture and grip than the other available handles. The anodized aluminum is the heaviest, although the difference may be negligible. The carbon fiber handle is, in our opinion, provides the nicest appearance. 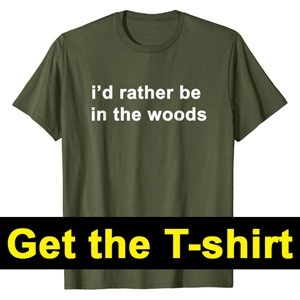 However, that is personal preference. The carbon fiber also provides added texture that allows for better grip and is the lightest of the group. In contrast, many people like G-10 scales, which is a fiberglass material that is strong, light, and resistant to wear and tear. As a whole, this handle has the best texture of the group. This knife would make an excellent everyday carry knife because it is small and light. The closed length of the knife is 4.47 inches. The anodized aluminum knife weighs 2.9 ounces. The carbon fiber knife weighs 2.44 ounces. The G-10 knife weighs 2.65 ounces. The shape of the handle prevents anything from catching when you draw the knife. The knife is meant to be carried tip down, but the clip is reversible. It accommodates both left-handed and right-handed users. While it would be nice to see a four-position pocket clip, it is not possible with Benchmade’s AXIS opening and locking mechanism. 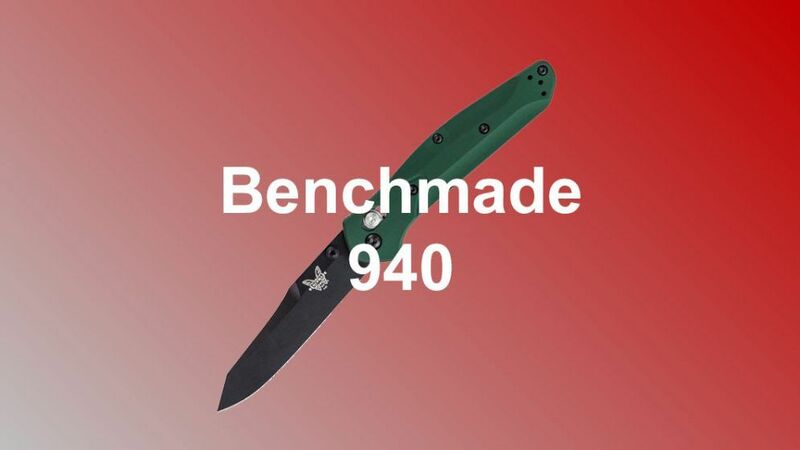 As for a Benchmade 940-1 review, if you are looking for all of the great features of the 940, but also want CPM-S90V steel and a carbon fiber handle, then you are in luck. In contrast, if your preferred steel type is CPM-S30V, then you can get the Benchmade 940-2 which also comes with G-10 scales. The weight of this bad boy is around 2.65 ounces, so just a little heavier than the 940-1.​ If you prefer G-10 scales over the anodized aluminum, this is your pick. 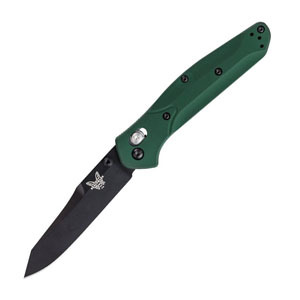 Overall, the Benchmade Osborne is a staple in the “best everyday carry knife” conversation. 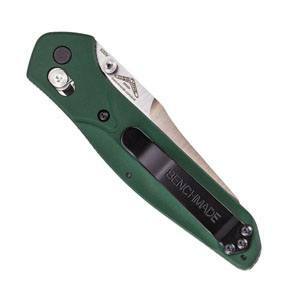 It has a ton of awesome features, such as a high-quality steel blade, easy opening mechanism, firm locking mechanism for added cutting power, comfortable and safe handles, lightweight, and small size. While it is available with tons of features, it should be noted that you have to choose your set of preferred features in either the 940, 940-1, or 940-2 versions. 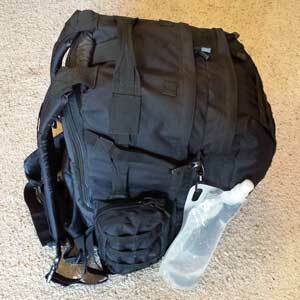 Some things that we would like to see improved are an assisted opening mechanism and a four-position pocket clip. 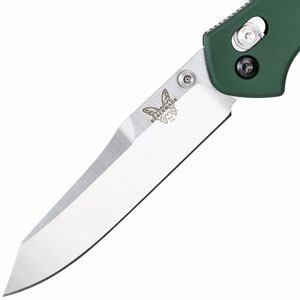 While it is a matter of personal preference, assisted opening is a feature that we loved on some of Benchmade’s other knives. Some people prefer a knife that does not have it, but we think it is a nice feature for an everyday carry knife. A four-position pocket clip allows the user to carry the knife exactly as they want to, but for Benchmade, it would require a little reworking of their AXIS opening and locking mechanism.